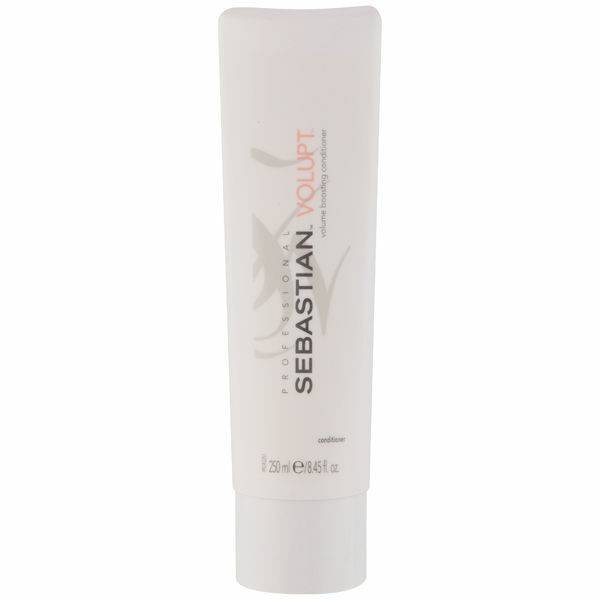 Nourish your hair with this Sebastian Volupt Conditioner. This lightweight conditioner is designed to give your hair a full bodied appearance, whilst leaving it smooth and silky to the touch. 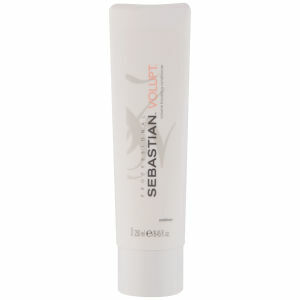 Richly pampering the Sebastian Volupt Conditioner offers full support for a fuller volume. Used in conjunction with Volupt Shampoo it leaves hair up to 45% softer. Naturally voluptuous volumes are now yours for the making.